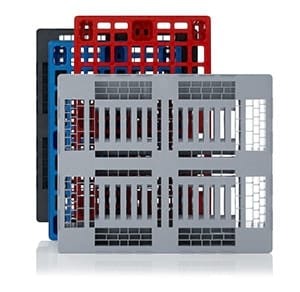 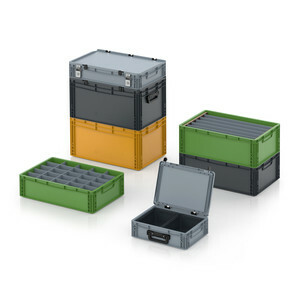 AUER Packaging's storage box with open front in Euro sizes is easy to load and unload, whether as a standalone unit or when stacked. 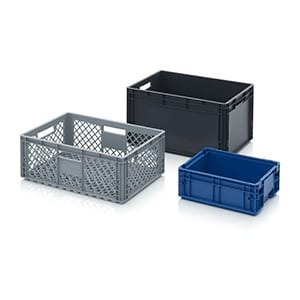 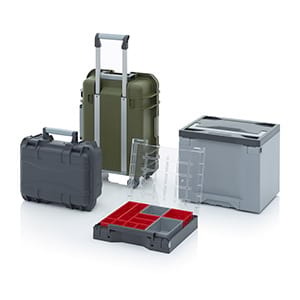 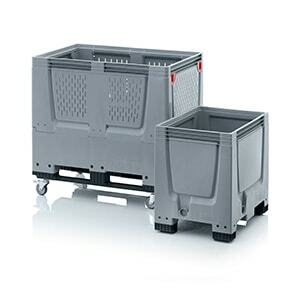 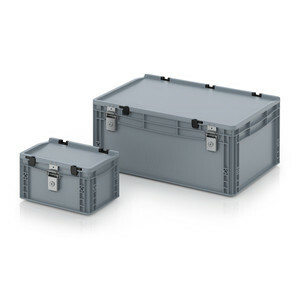 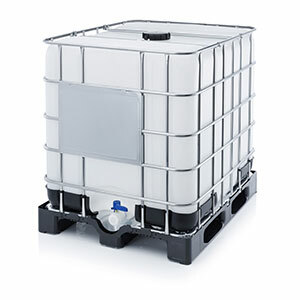 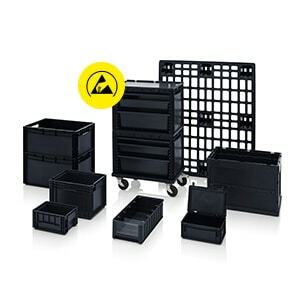 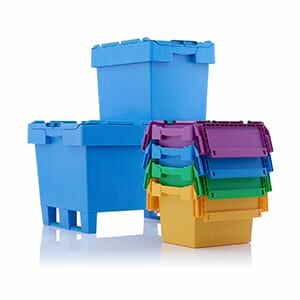 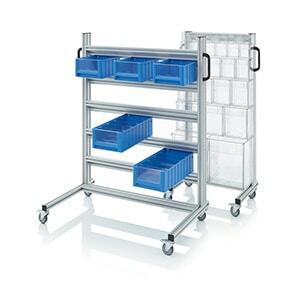 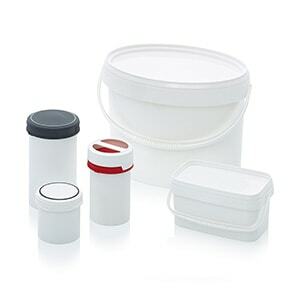 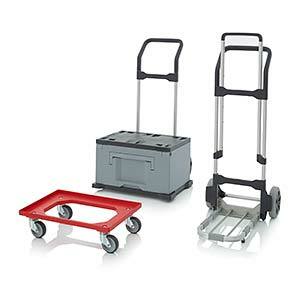 This container helps you to 'keep on top of' your products, tools and small components. 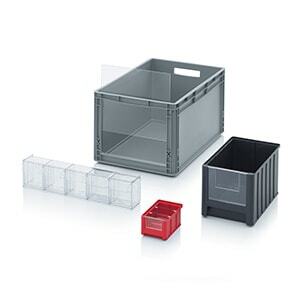 The optional acrylic glass panel stops your contents falling out, getting covered in dust or being damaged.